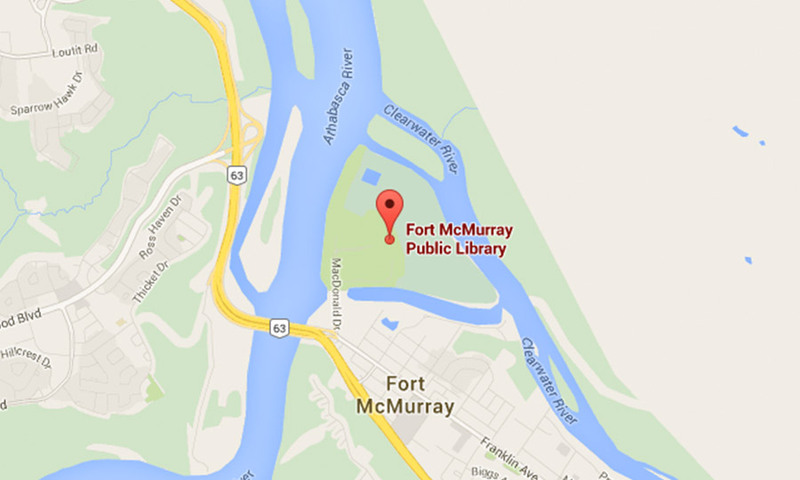 Wood Buffalo Regional Library is committed to reaching our community members who may be unable to visit us in person! Whether your are unable to visit us in person, or simply enjoy visiting us when we're out and about, we have options for you! Check out our Homebound Services for patrons of all ages who are unable to come into the library. Interested in "take a book, leave a book"? We've got 4 mini libraries located around town for you! Want to check out the library on a smaller scale? Visit the WOW when we're out and about or request us to come visit your school or community event! Did you know, WBRL staff visit many community locations on a regular monthly basis? You'll find us at schools, daycares, the hospital and more! Looking to book a community visit? Fill out your request here.